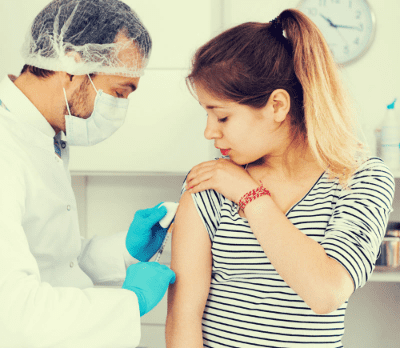 North Star Medical, conveniently located in zip code 77089, is a leader in providing both vaccinations and immunizations to protect against a wide range of conditions. Dr. Rafiq and his staff are skilled in administering flu, pneumonia, and tetanus vaccinations. Also, talk with our staff if you are planning on traveling abroad as some immunizations may be required that are not normally given. Most routine vaccinations and immunizations are covered by health care plans so generally there are little or no costs to the patient. Contact us today to ensure that your vaccinations and immunizations are up to date and current.